Watson’s Painting is a family-run team of professional painters servicing Canberra and surrounding area. Owner Rob Watson has been painting in Canberra for over 15 years specialising in residential repaints. We are a business with commitment to providing high quality painting/ decorating services and home maintenance to our clients. 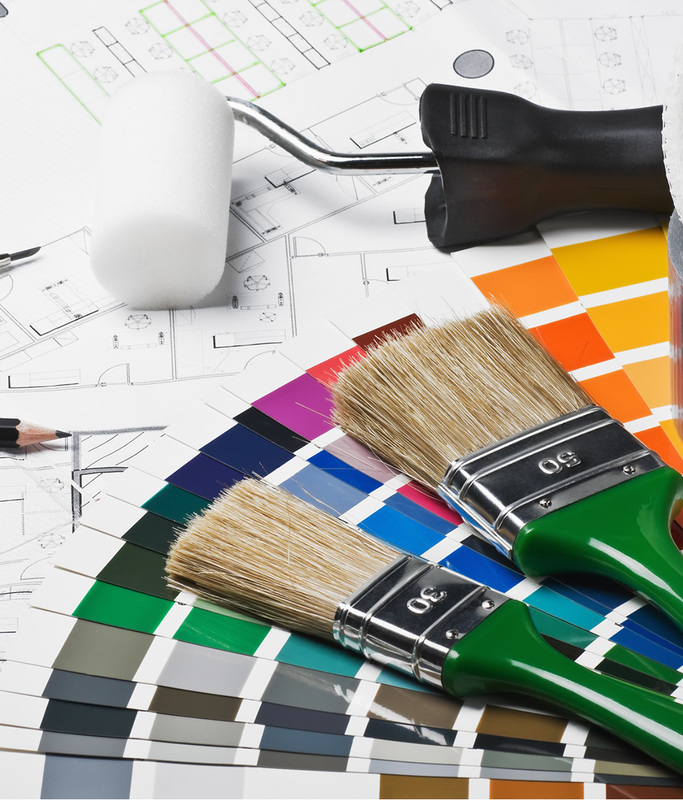 We aim to attract clients who are looking for quality workmanship from a team of professional painters dedicated to customer service and integrity. We specialise in residential repaints and have developed a strong reputation for providing professional painting services based on the highest quality painting standards of the industry. Our painters are skilled in their craft. You will be amazed at our attention to the smallest of details and our desire to go the extra mile. On every job, our painters thoroughly clean all areas of the work zone. We are respectful and mindful to work quietly so that we minimize the impact and disruption to your daily lives. We understand how disrupting these projects can be, but please allow us to alleviate your apprehension! We will do all the painting and cleaning so you can relax, put your feet up and enjoy your day. Of course our goal is to keep you on budget and give you quality workmanship. We know, though, that your most precious possession is your family. It's important to find a reliable, bonded and insured painting company like ours that works to ensure your peace of mind. We also understand that you are inviting people into your home that you don't know, so, we do background checks on employees so we know who they are. Robert painted almost our entire house before we moved in and the walls are perfect. He did such a great job I recommended him to my mom. Robert is a true professional, I highly recommend him! Watsons Painting has worked on all of my interior and exterior painting jobs at my homes over the past 7 years and I would highly recommend them. Robert and his team were professional, trustworthy, neat, efficient, a pleasure to work with and, most importantly, did an awesome job! Robert is amazing! i ended up having five estimates to pick from and chose him because he impressed me with his demeanor - open, honest, and helpful in explaining the pros and cons of different paints. He and his painting team were prompt, polite and did great work. I don't typically take the time to write testimonials but my experience with Rob has been so positive that I am prompted to do so. If you are like me and hesitate to hire painters for a variety of reasons (thinking you can do the job, wonder about the end result and cost, etc.) - you will be more than happy with this decision.